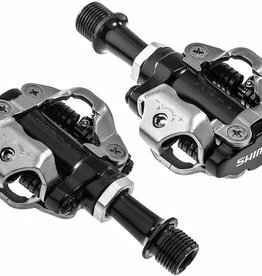 In addition to off road riding Shimano M540 Clipless pedals are great for city commuting and weekend joy rides. 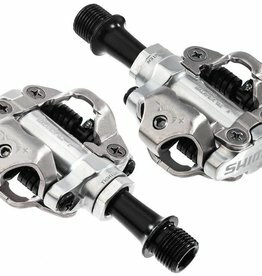 In addition to off road riding Shimano M540 Clipless pedals are great for city commuting and weekend joy rides. A quality set of pedals that won't break the bank. Easy to use for novice clipless pedallers. 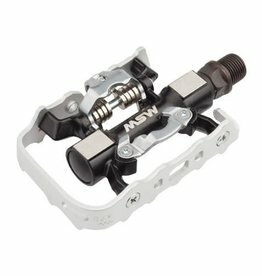 Clipless pedals make riding easier! Having your foot firmly anchored to the pedal means more of your energy goes into moving the bike forward.